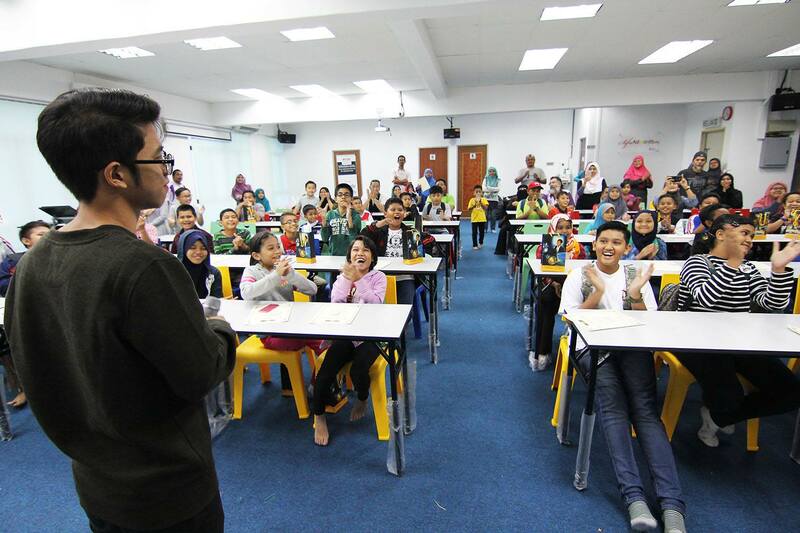 Now, the 19-year-old is not only a part-time lecturer at Universiti Pendidikan Sultan Idris, he is also on a nationwide educational tour teaching students mathematical formulae under his Adimatik programme, The Star reported. When Adi was nine years old in 2009, his attempt to take A-levels was unsuccessful as he had taken on too many subjects which included Physics, Mathematics, and Additional Mathematics, on top of 10 other subjects in school. 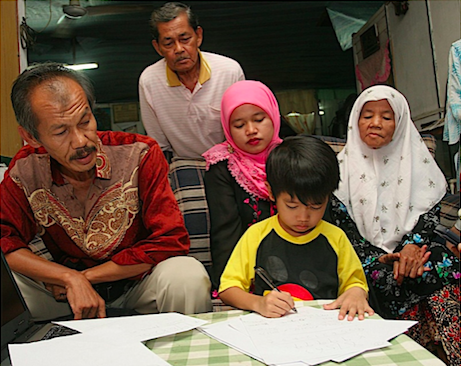 Without sitting for SPM, Adi is unable to pursue tertiary education. "The education system has failed me because besides having to attend classes at school and lectures at university, I was burdened with a lot of assignments to be completed," he said. He later underwent private schooling instead. "This type of system restricts the cognitive development of gifted children because they are not being given room to explore their potential. This leads them nowhere," he said. 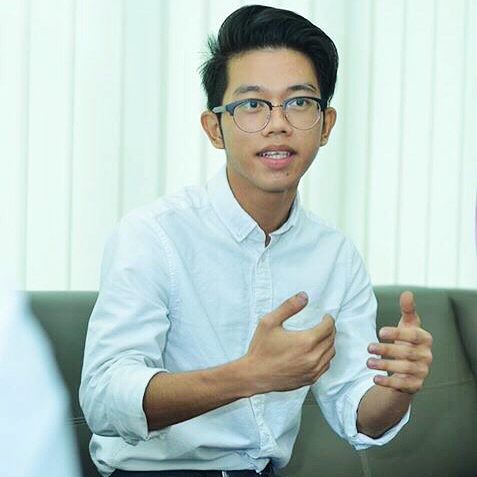 Adi Putra said that he is willing to help the Malaysian government develop an education model fit for genius children, Kosmo! Online reported. They were told that their helper, Mary, would have to wait in the car park instead. The money came from lawyers of One City Development Sdn Bhd.